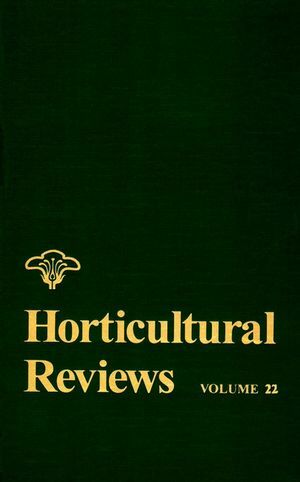 Horticultural Reviews presents reviews on various topics in the horticultural sciences. The articles perform the valuable function of collecting, comparing, and contrasting the primary journal literature in order to form an overview of the topic. This detailed analysis bridges the gap between the specialized researcher and the broader community of horticultural scientists. Banksia: New Proteaceous Cut Flower Crop (M. Sedgley). Leucospermum: Botany and Horticulture (R. Criley). Postharvest Heat Treatments of Horticultural Crops (S. Lurie). Modified and Controlled Atmospheres for Tropical Fruits (E. Yahia). Nitrogen Use in Vegetable Crops in Temperate Climates (M. Schenk). Origin and Dissemination of Apricot (M. Faust, et al.). Tea: Botany and Horticulture (L. Manivel).